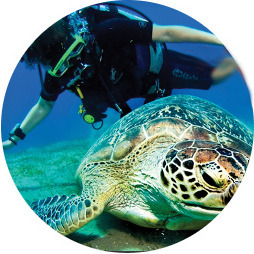 Scuba diving is one of the most popular form of tourism. 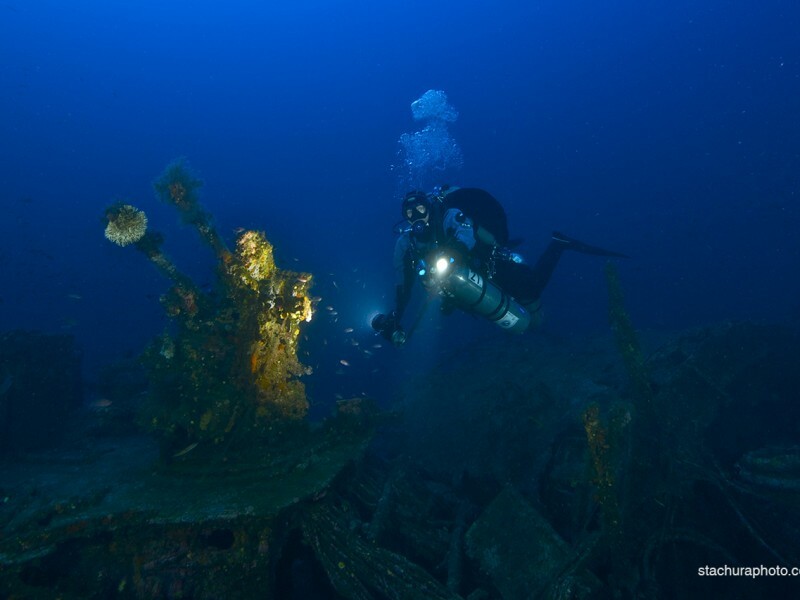 If you’d like to broaden your horizons diving will take you to the places you have not dreamed about visiting before and most likely change your life forever. 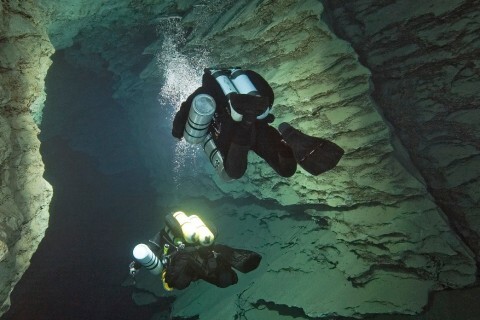 It will open your eyes and senses to new experience. 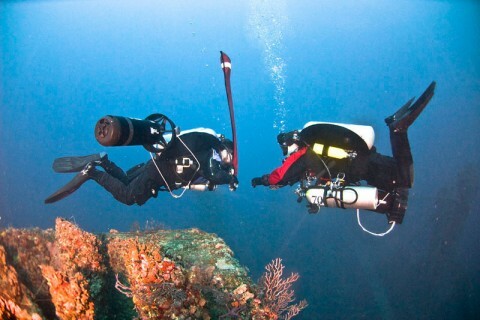 Regardless of your age, weather your a teenager or mature adult - it doesn’t matter. At any stage of your life you can start this fascinating and new adventure. 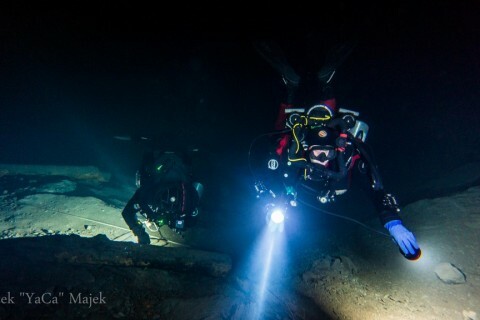 Scuba diving gives us an unique opportunity to overcome our weaknesses and change our lives for better. 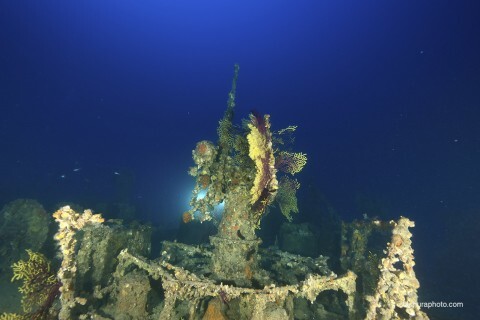 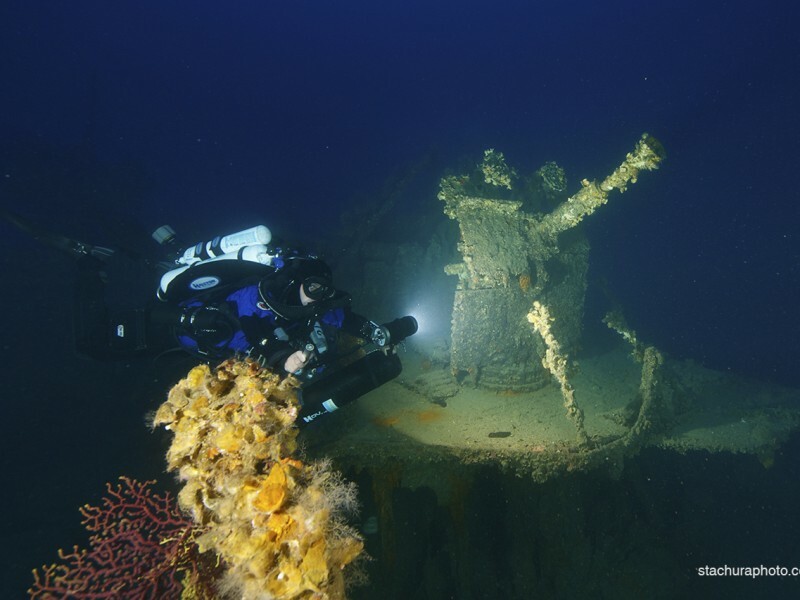 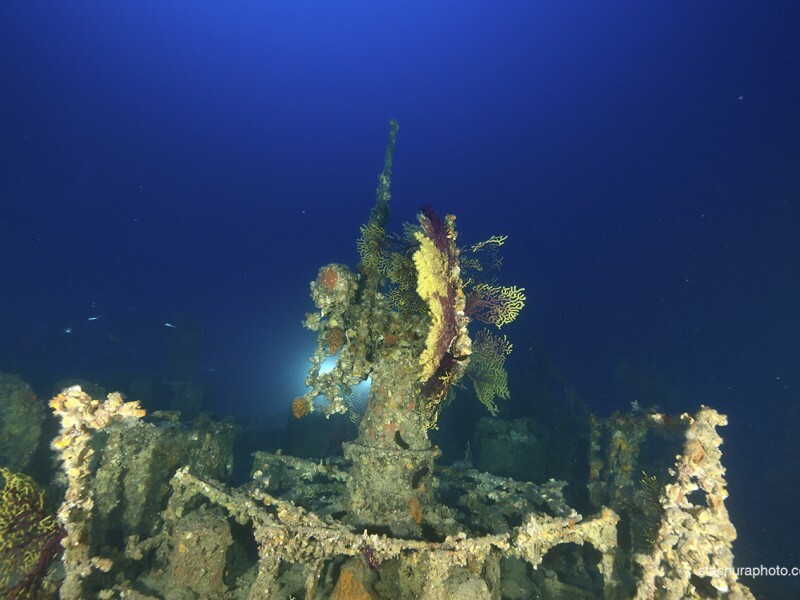 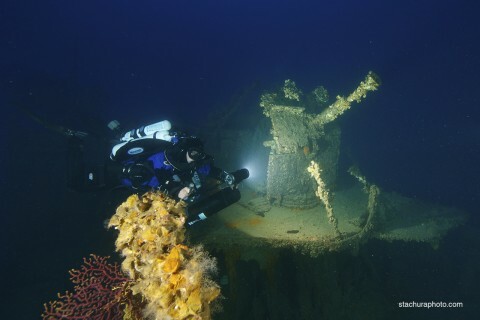 If you’re still not convinced weather diving is good for you, call us and book a try dive. 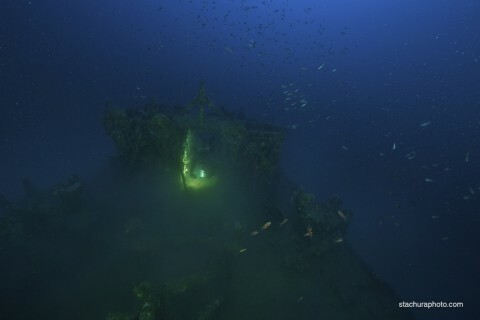 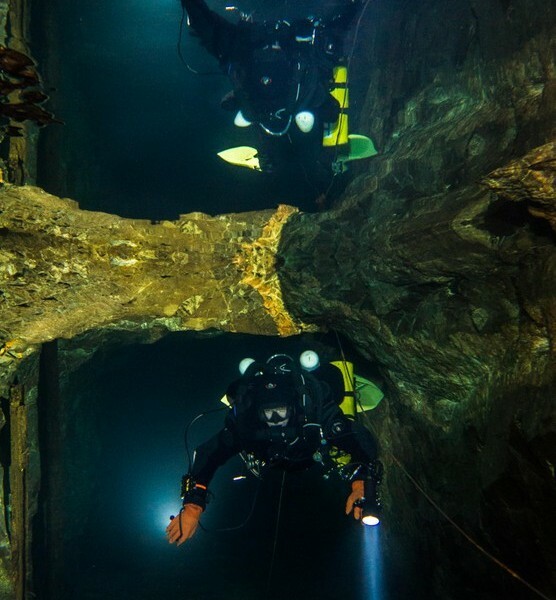 Im sure that just like i did, you’ll love your diving adventure. 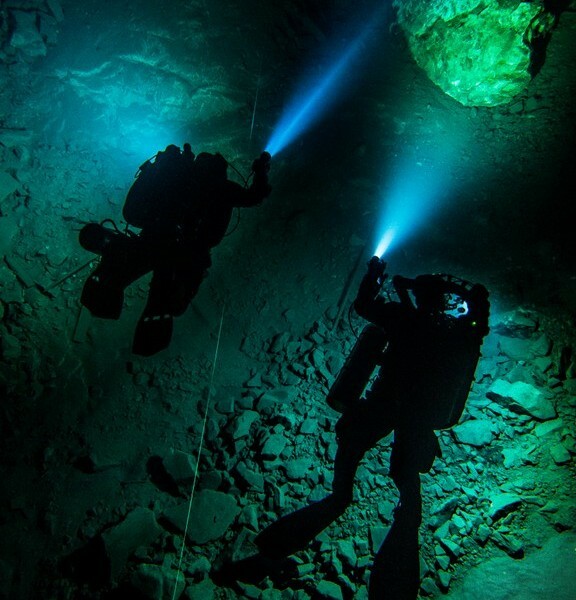 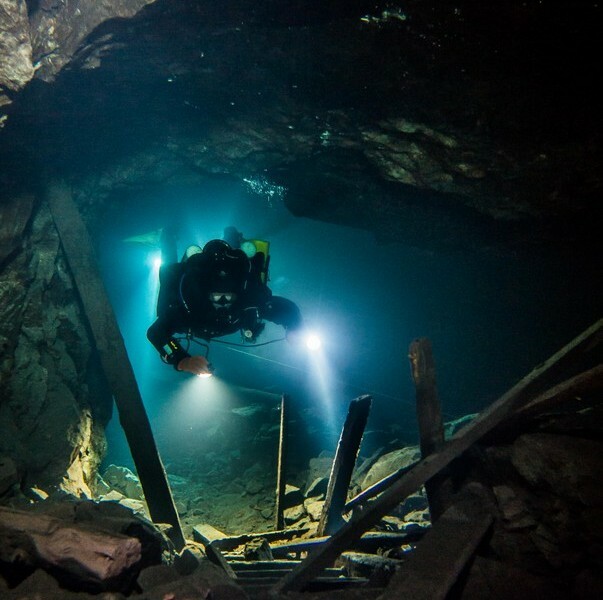 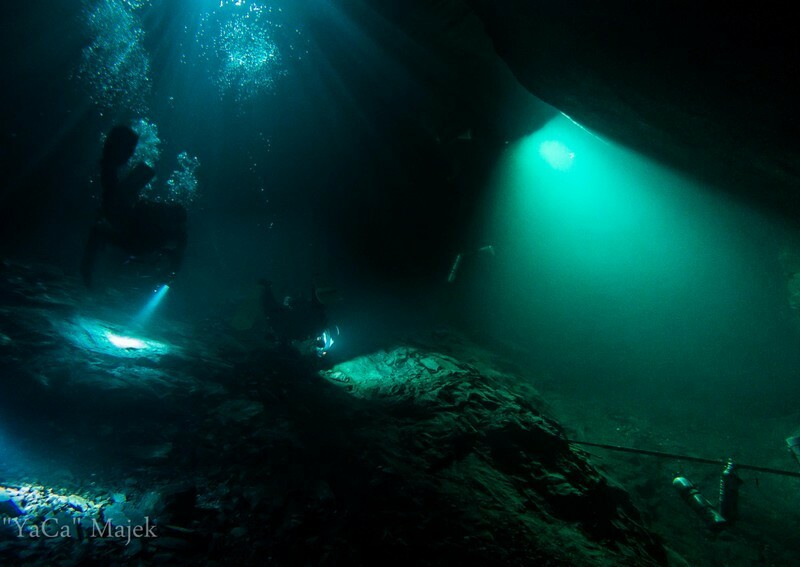 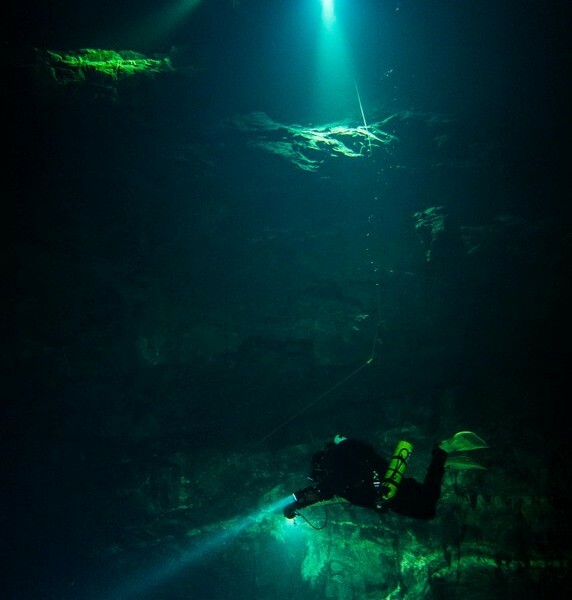 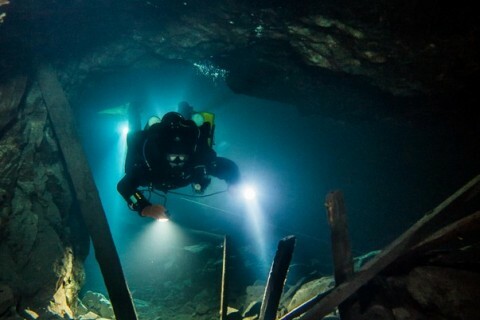 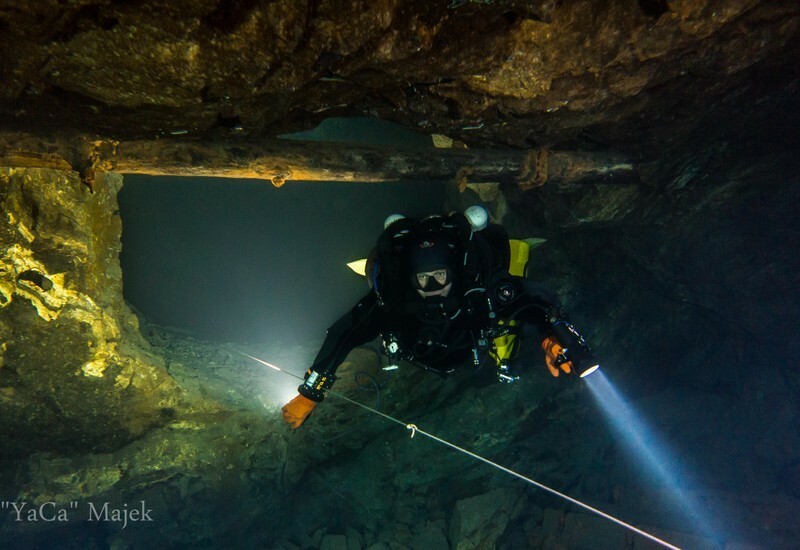 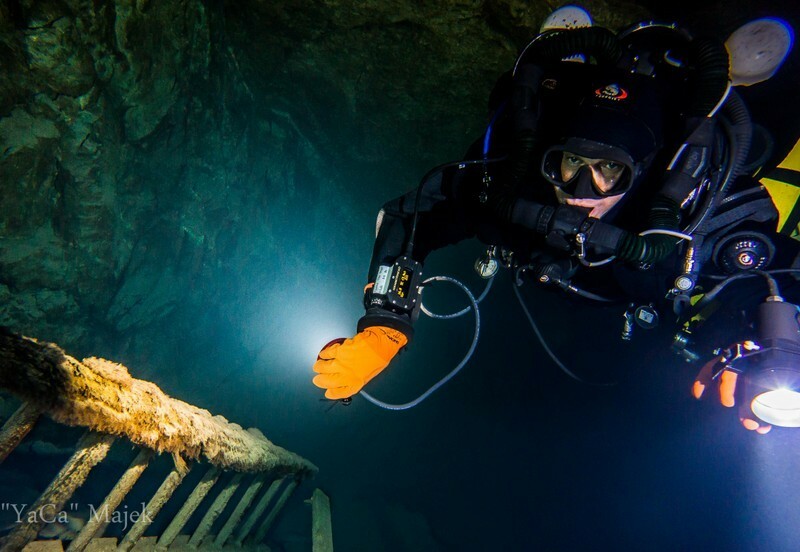 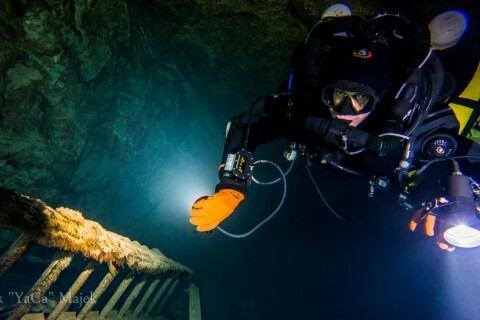 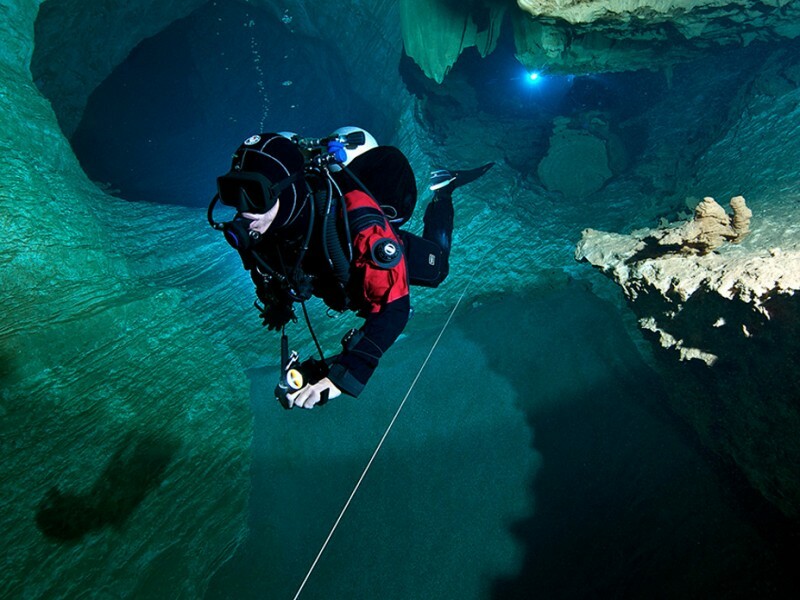 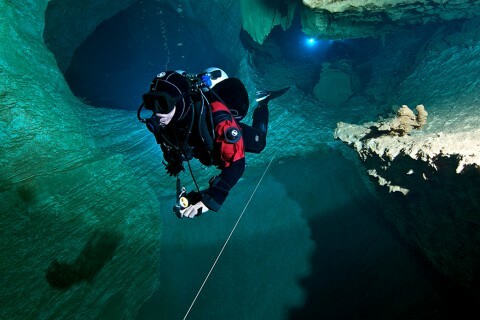 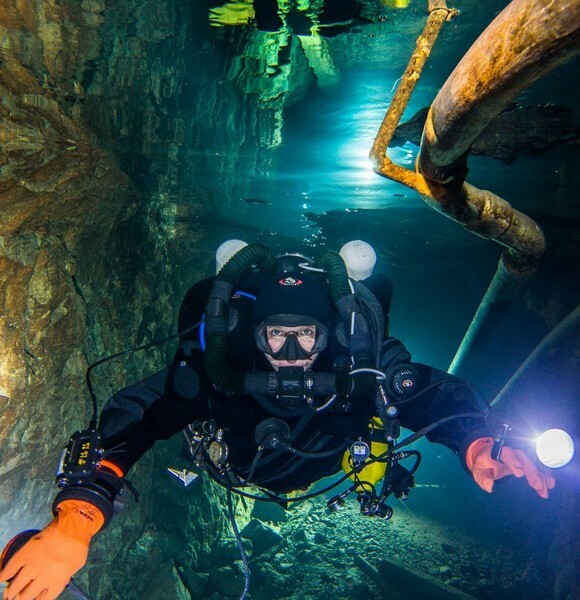 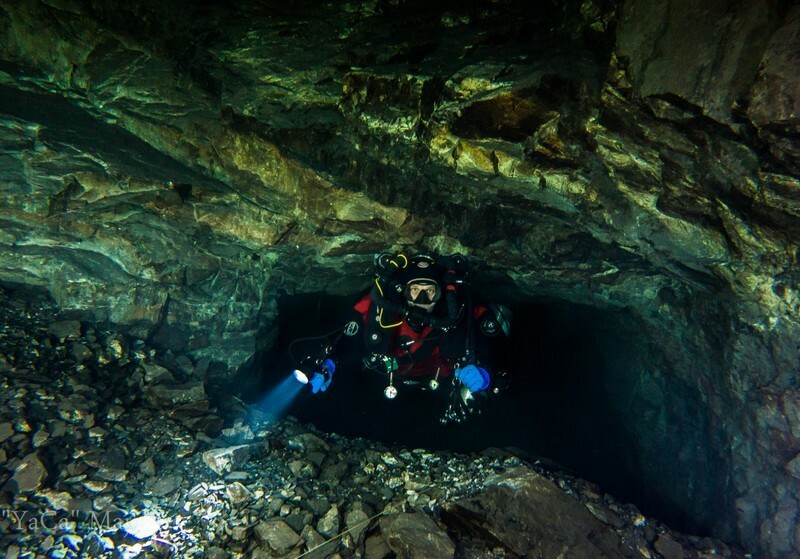 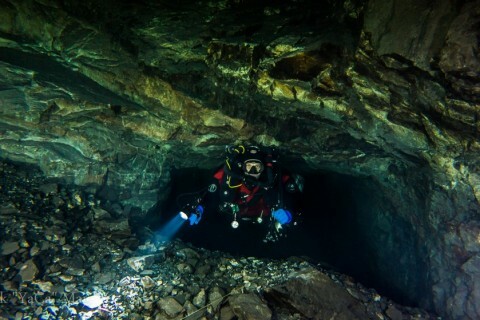 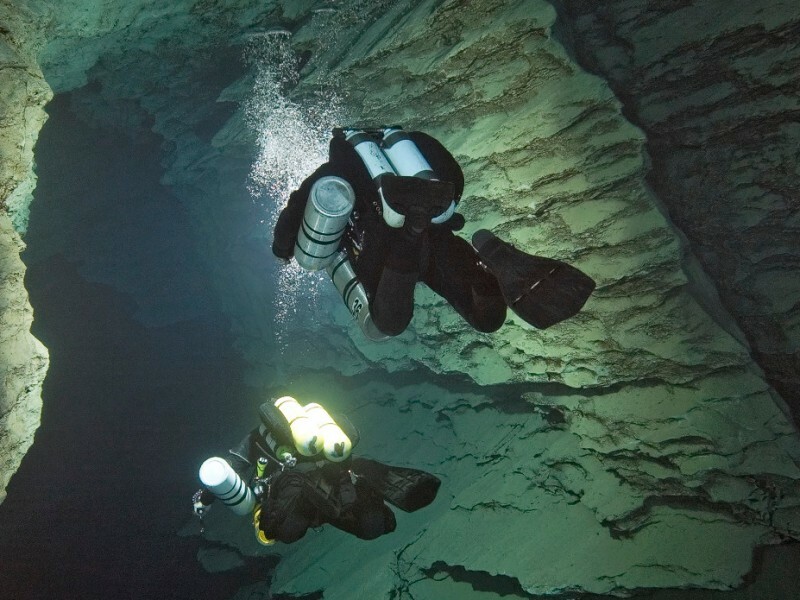 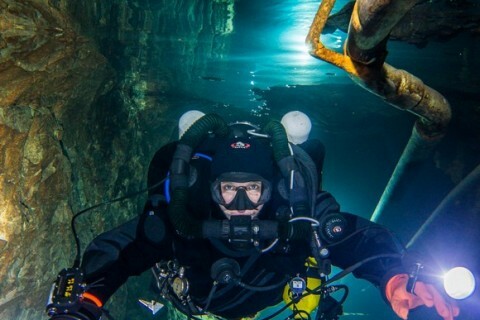 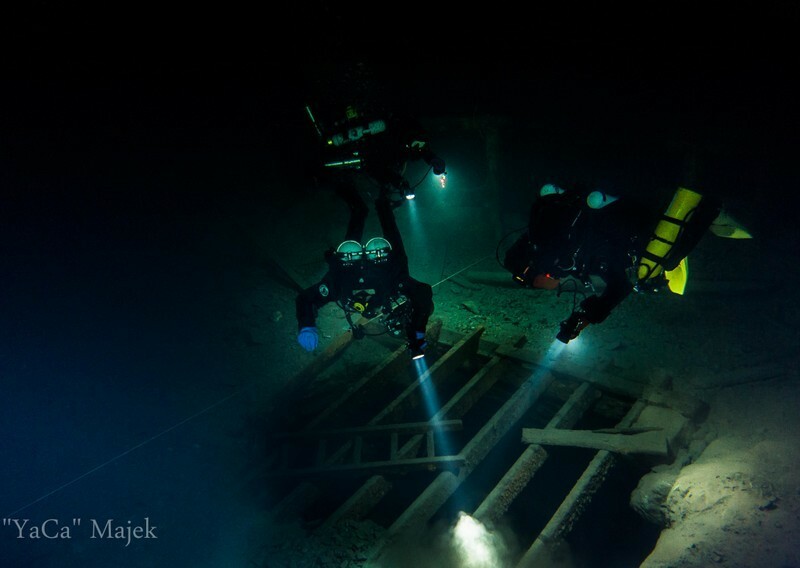 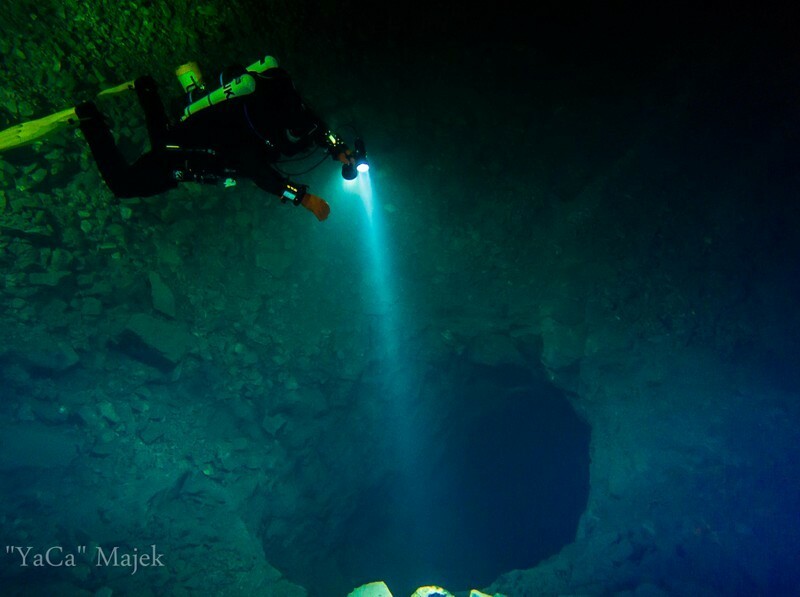 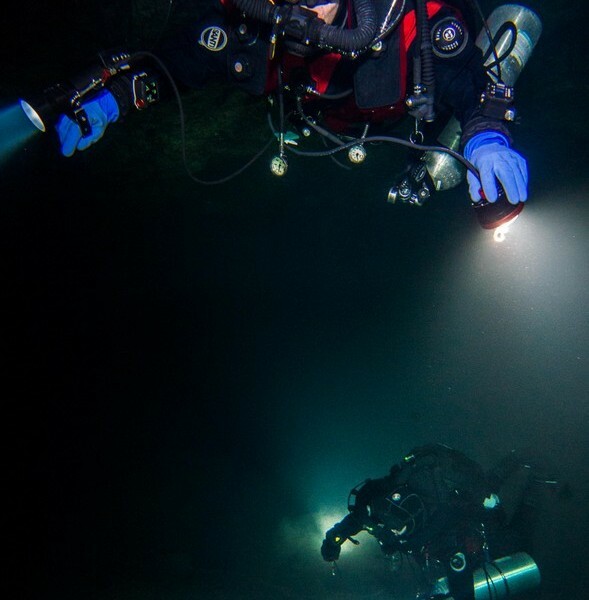 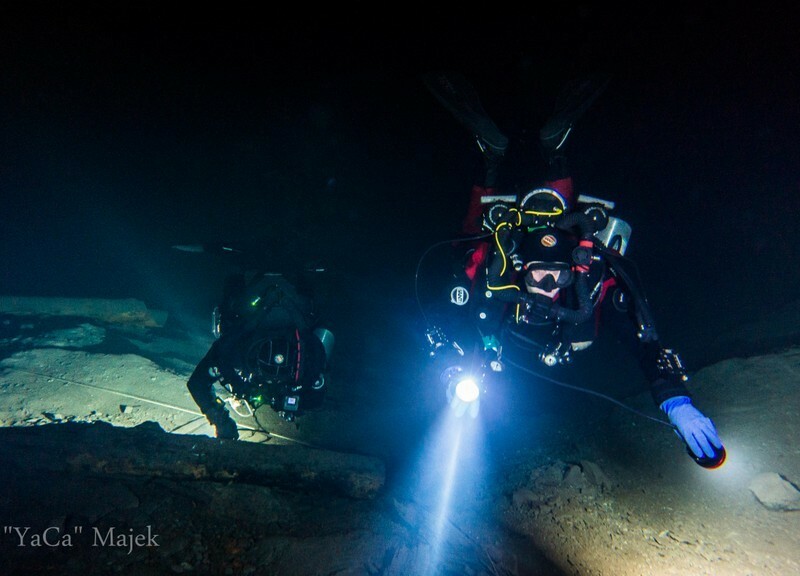 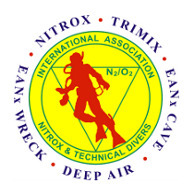 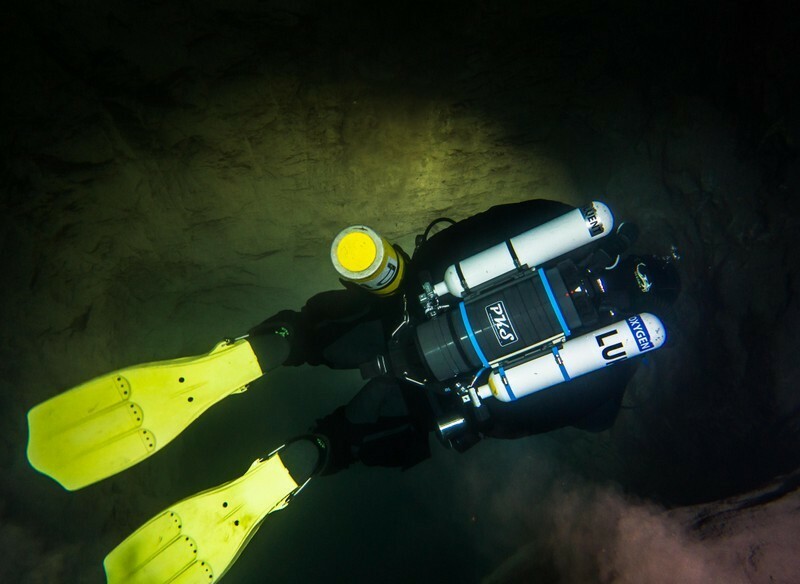 We run technical courses and workshops for improving skills in deep diving, cave diving and rebreather diving, that exceed limits of recreational diving. 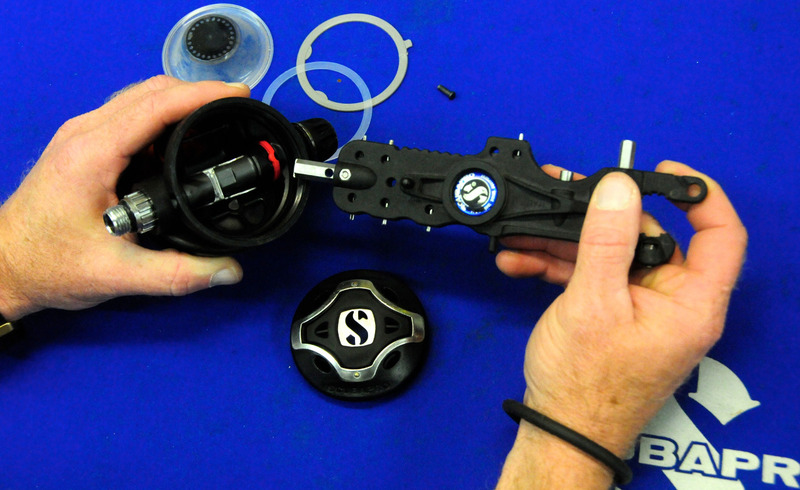 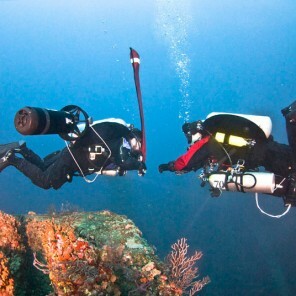 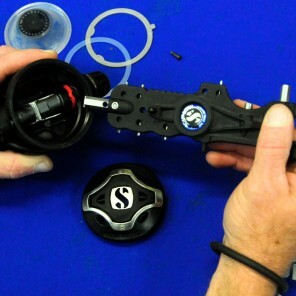 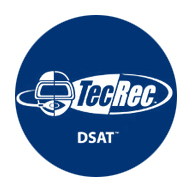 This is connected with possesing proper equipment, specified skills, good body condition and proper experience, allowing to dive safely deeper than recreational (40 m ) in closed spaces (overhead) and planning such dives (decompression diving) with the usage of various kinds of breathing gases during one dive. 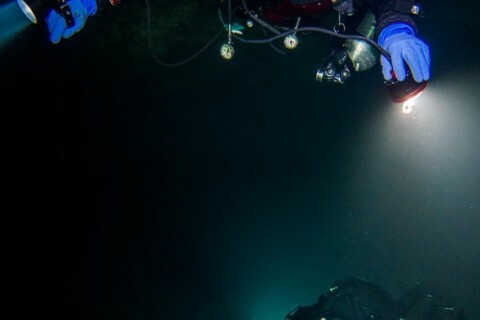 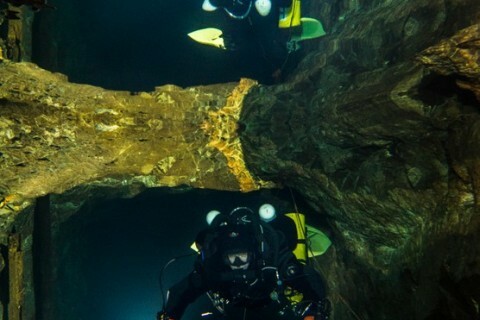 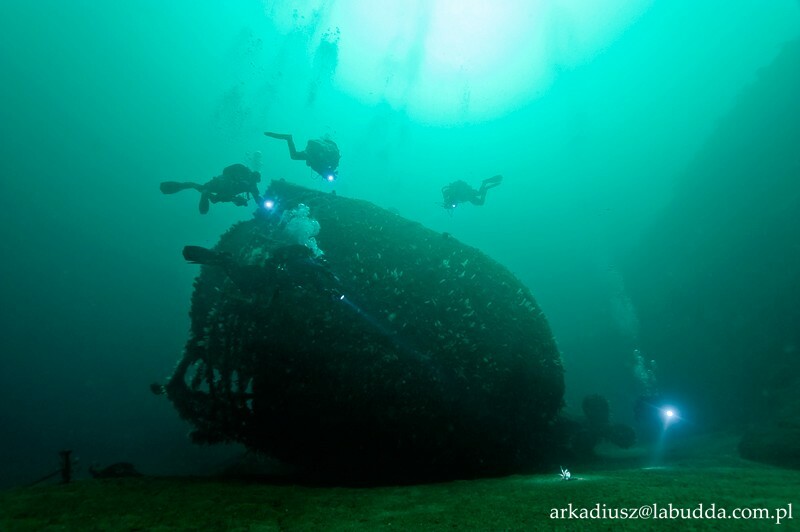 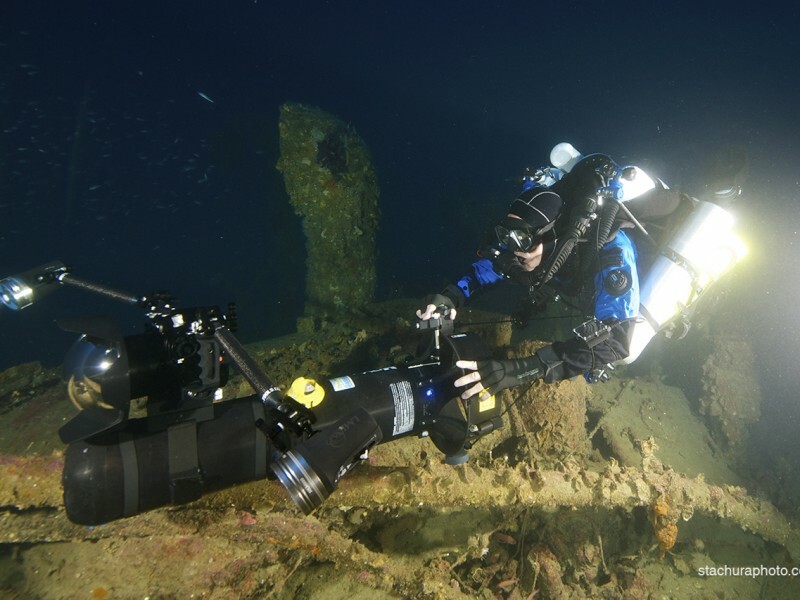 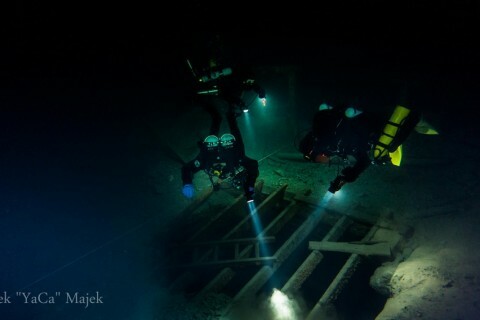 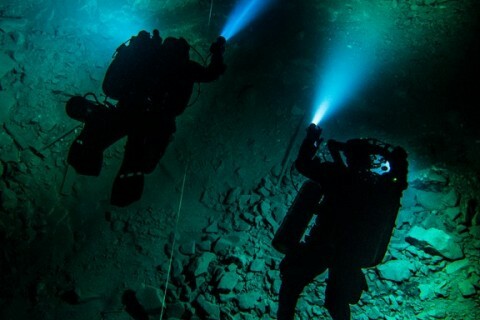 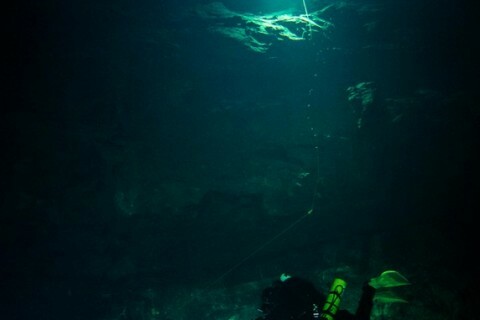 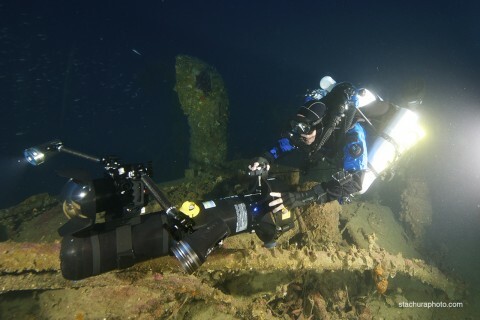 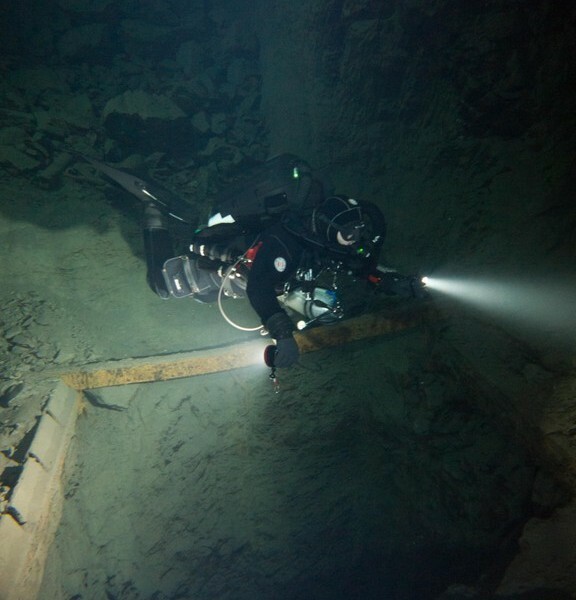 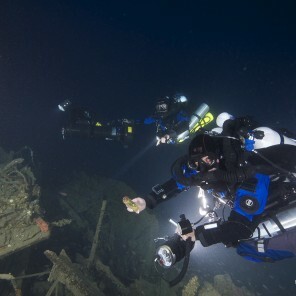 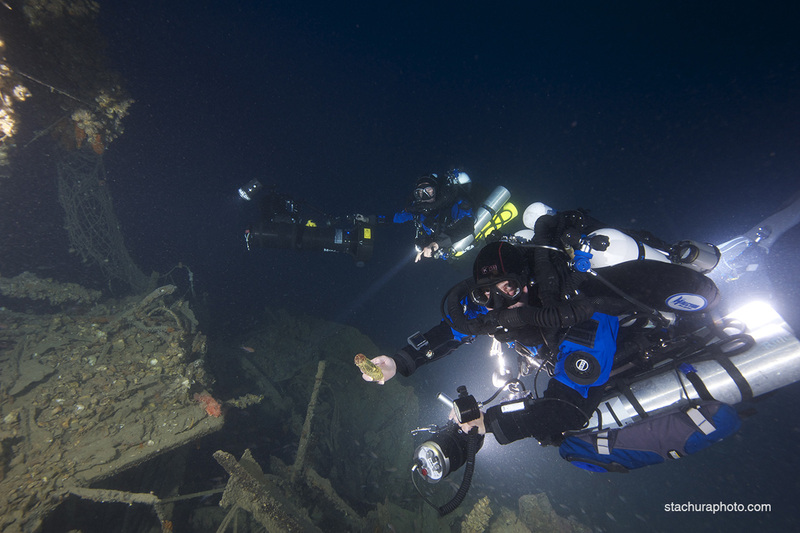 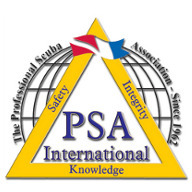 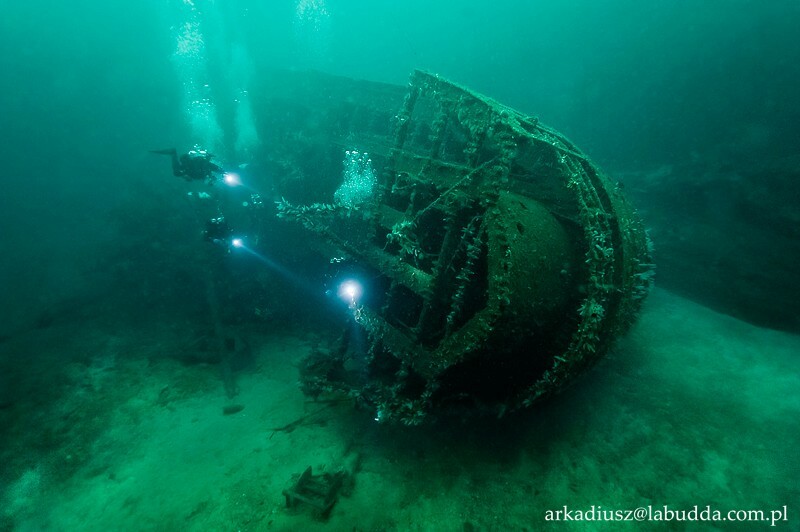 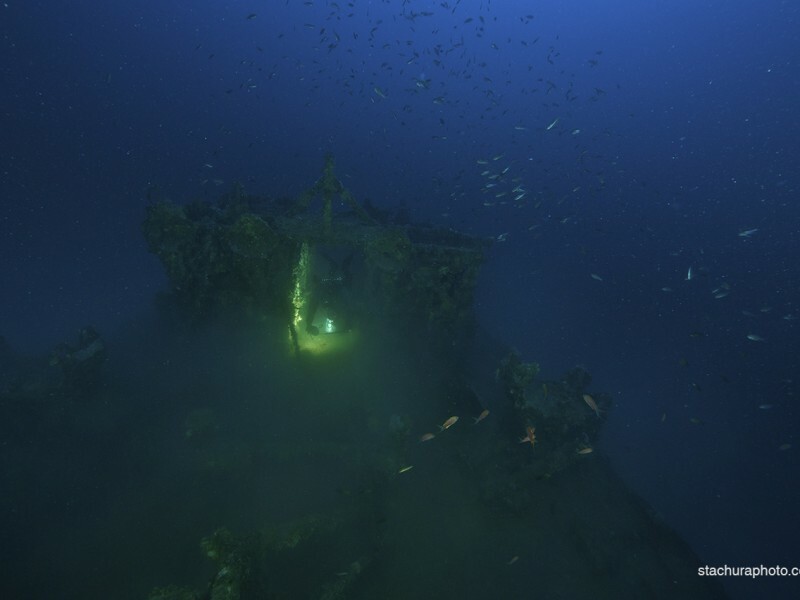 Technical diving is also connected with significant risk, which you must be aware of and accept it. 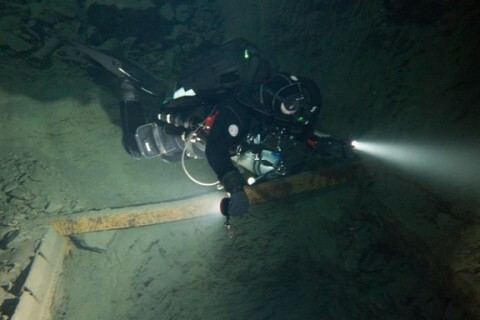 The only way of limiting this risk is using proper equipment and undergoing proper training. In exchange, you will see places and obtain experiences unavailable for recreational divers. 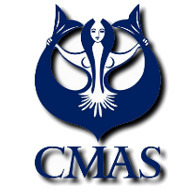 If you are ready just call us and make an appointment.